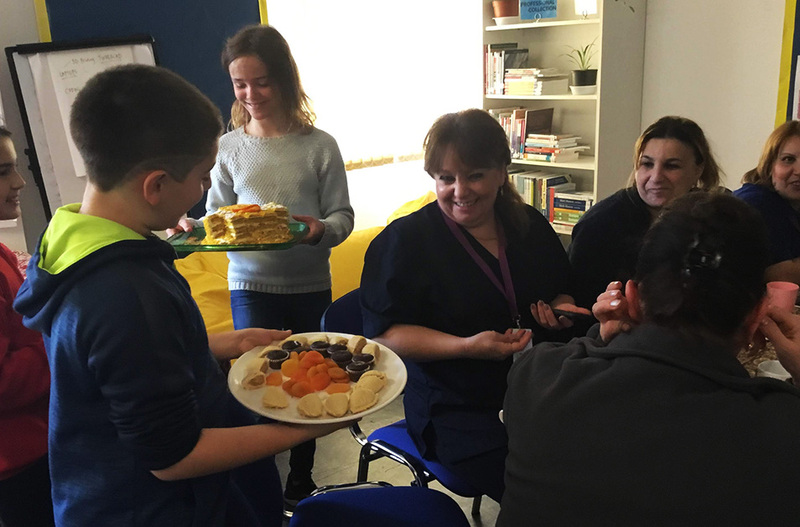 The primary school student council organized many small events for Novruz this week. Our favorite one was organizing tea and cakes to show our appreciation for our cleaning, maintenance and security staff. Using money we earned from the Valentine's day bake sale, we bought cakes and sweets. 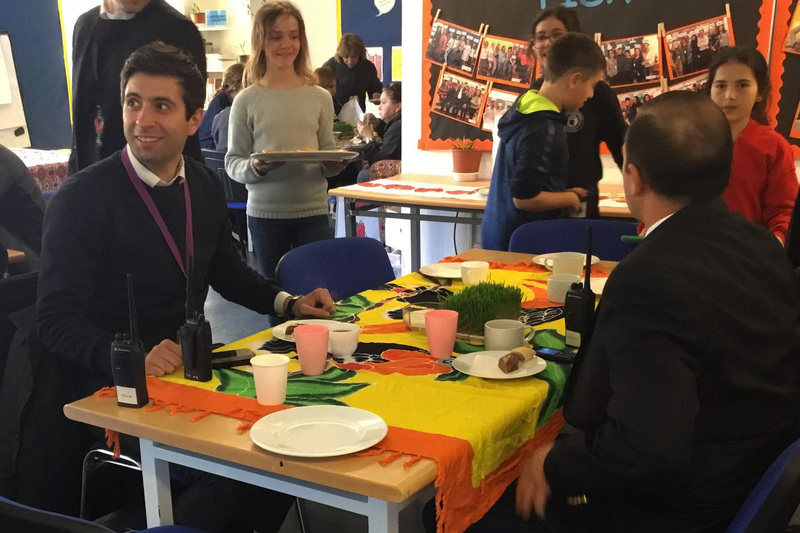 We decorated the tables in the staff room, played Azeri traditional music, and announced to the staff that we would be serving them tea and cakes. We thanked them for their hard work.